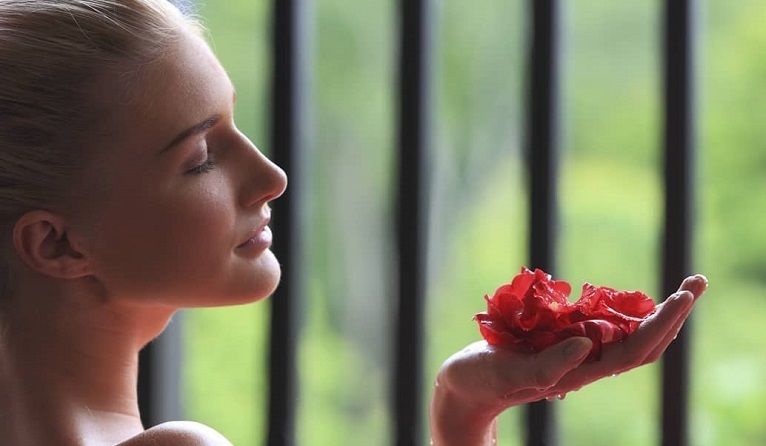 Who doesn’t love the relax atmosphere and indulging treatments of spa? 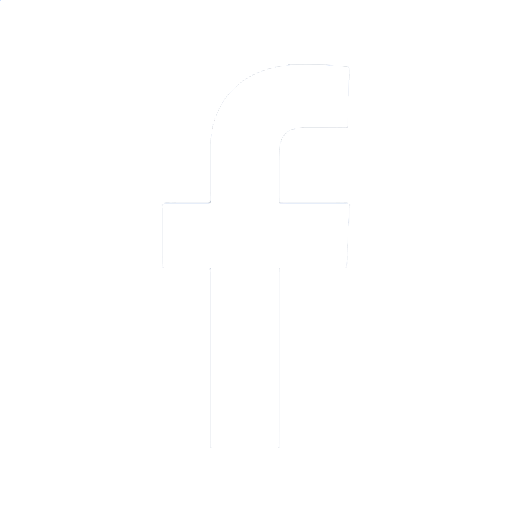 Unfortunately, not all of us can just book a ticket and fly away for a weekend spa retreats. 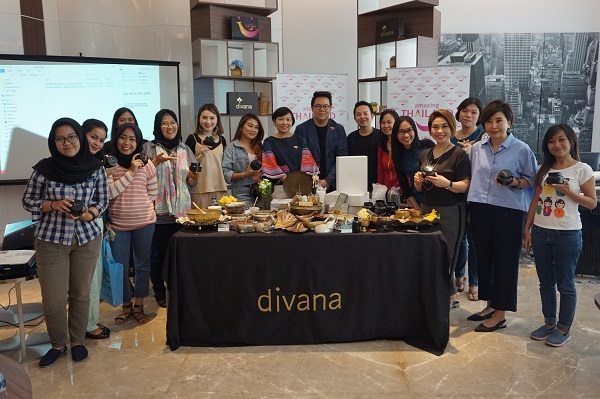 That’s why Central collaborates with Tourism Authority of Thailand invited our customers to experience exclusive ‘The Art of Spa’ workshop.The class was held on Saturday & Sunday (14 & 15 Jul ‘18) presenting Divana Massage &Spa Bangkok. 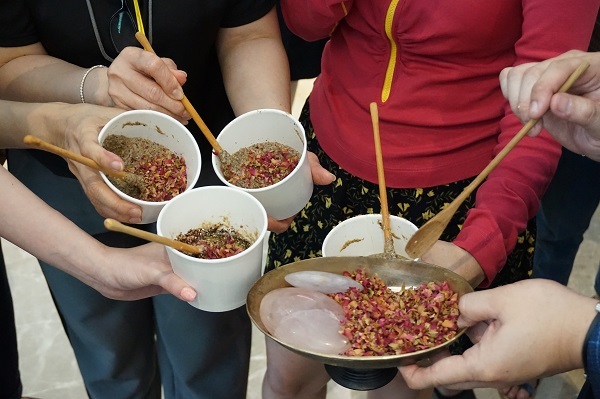 During this workshop customers learned to make D.I.Y body scrub and hand massage treatment, isn’t it great? All the secrets you need to unwind is in this workshop! With the help of Khun Wittaya Jiraswakdilok as the representative of Divana, participants learned how to do the right hand massage technique as starter. besides the stroke, the other important thing he suggested is, to use hand cream first. 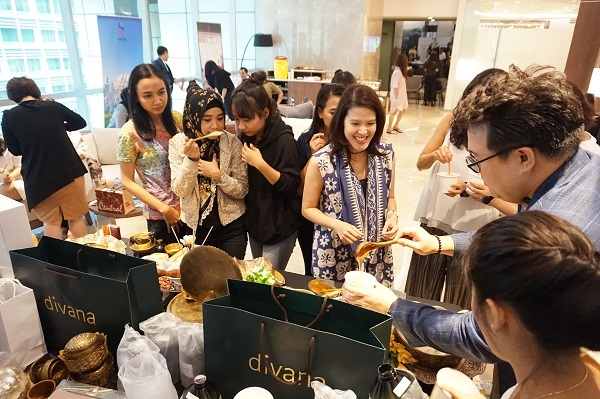 Once participants have loosen up and feel relaxed, Khun Wittaya continued with DIY body scrub workshop. Participants showed their excitement during this session mixing the ingredients in their favorite scent. The first important step to make body scrub is creating the base. You should mix rice flour and honey then stir it well. After you get consistent texture, add chamomile tea, olive oil and a bit of berry seed. The next step is to add the aroma. 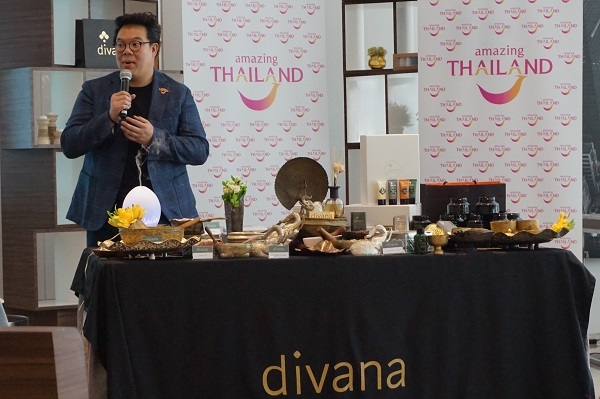 During the event, Divana provided us with 3 scents: Jasmine, Rose and Lemongrass. The scent comes in essential oil, so participants added 5 drops to their mixed ingredients and added dried rose petal or jasmine flower then grind it until you get a smoother texture. 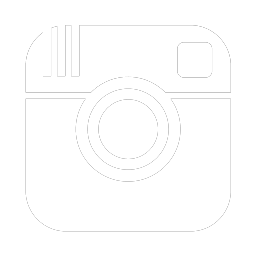 How to use the body scrub: It is better used once a week. Take two table spoon of your scrub and add warm water before you apply it on your body. If you have a dry skin, you can also add milk or plain yoghurt. To wrap up the event, Lewis & Carroll presented their specialty by introducing our participants to a tea blending experience. In this session, Mr. Bambang Laresolo taught the class about the variety of tea and how to brew it properly. With all the tea variants brought by Lewis & Carroll, our customers can choose which one they would like to taste. It was such a great way to end weekend afternoon, a relaxed body & peaceful state of mind. 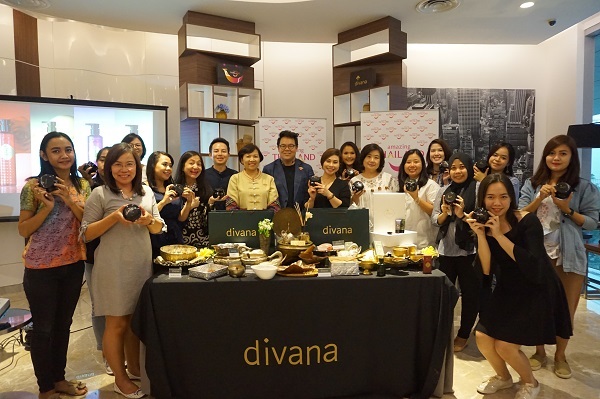 We thank you all participants who have come to Central The Art of Spa workshop with Divana Spa Bangkok. See you in another Central events!